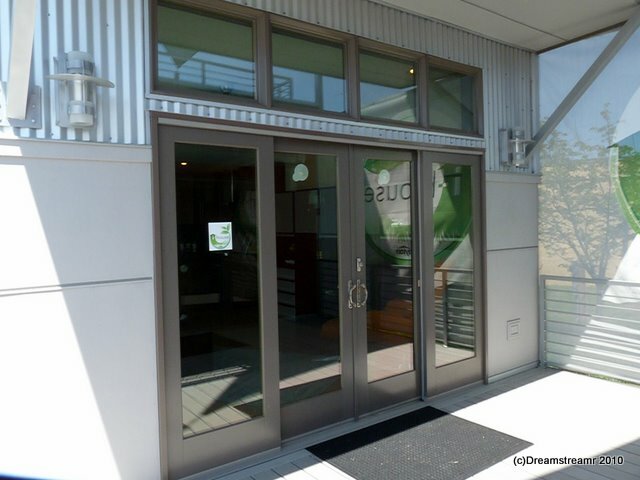 Our iHouse can be ready in three weeks! We left Chattanooga this morning after a sweet two day visit. 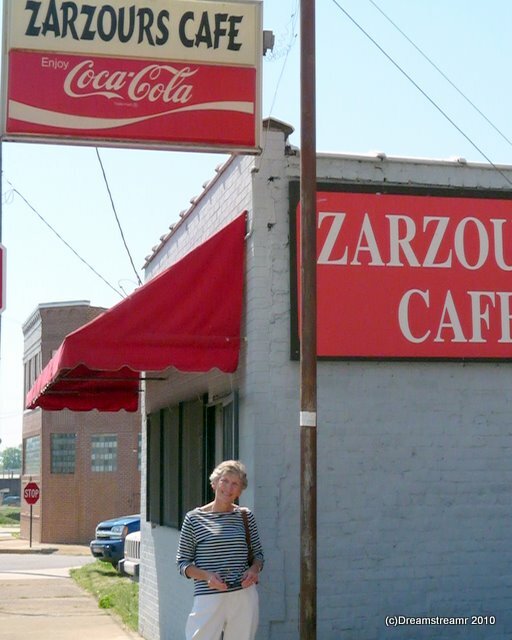 Chattanooga was five sets of tennis; a couple of world-class walks; the world’s best hamburger from Zarzour’s, the oldest restaurant in Chattanooga (by many years); two wonderful meals and a great visit with Jim’s sister and her husband; and fantastic weather. We left for Mississippi early, very early, Wednesday morning for Cleveland, Mississippi. 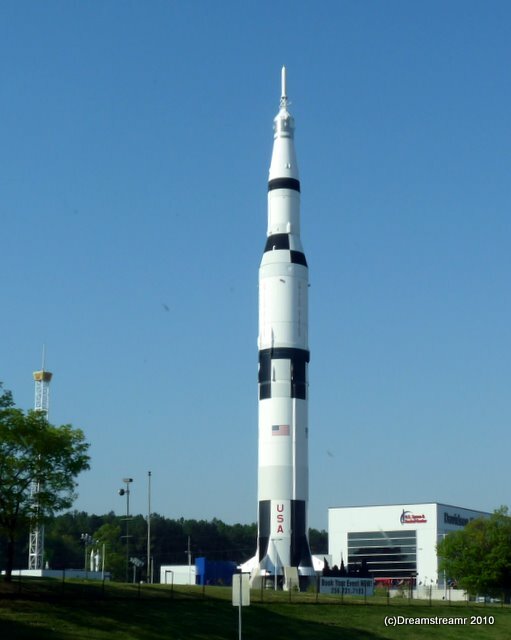 Our route took us from Chattanooga through Huntsville, AL, and Muscle Shoals across the MS border through Corinth and over to Olive Branch, MS, then down through Clarksdale to Cleveland, MS, to visit Jim’s aunt and uncle. This was a really easy one-day drive, four lanes highways all the way, and very pretty across northern Alabama and Mississippi. Earlier, before Chattanooga, we had an exciting pair of stops in Bean Station and then Alcoa, TN. 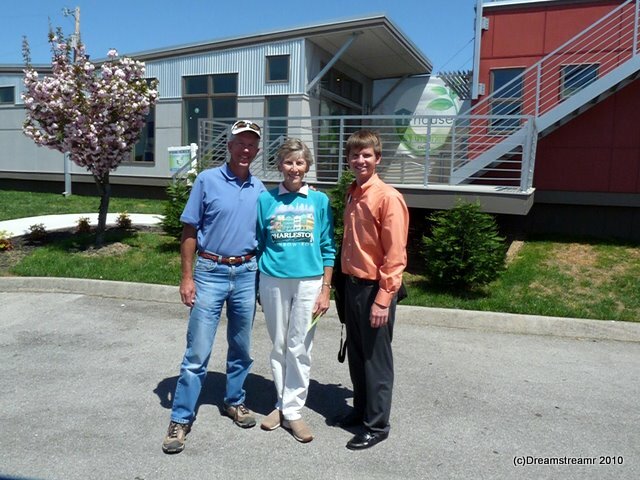 We toured a Clayton Homes production facility in Bean Station, TN, and viewed the prototype iHouse in Alcoa, TN. The plant manager, Charlie Hemphill, met us and guided us through an extensive tour of the Norris Plant. 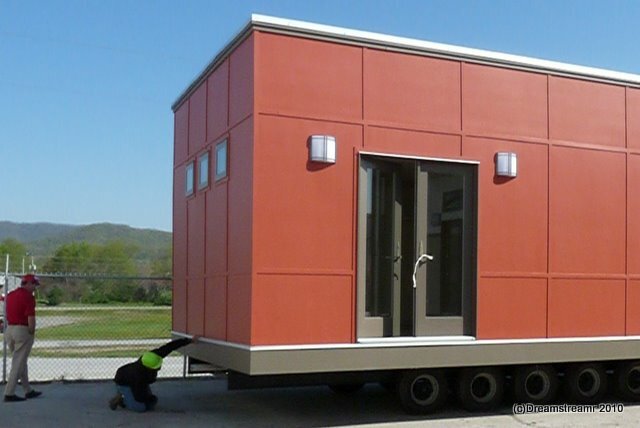 The plant produces high quality modular homes, including i-Houses. 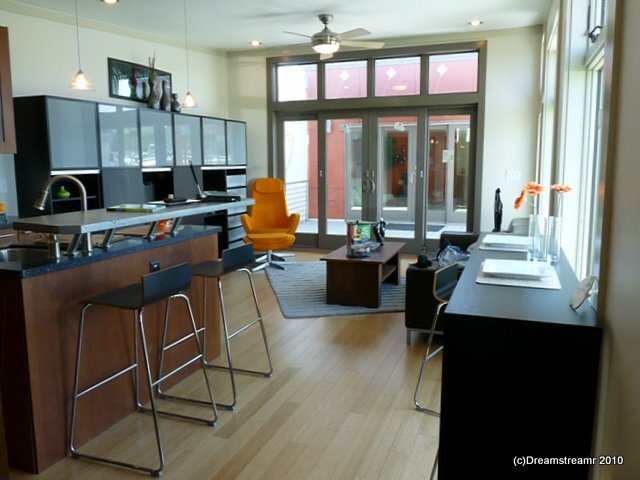 An i-House II with two large Flex units on the lot piqued our interest. These were in final stages of preparation for shipping to an owner, and have highly customized floor plans and appointments. More interesting still is the work flow and coordination inside the production facility. 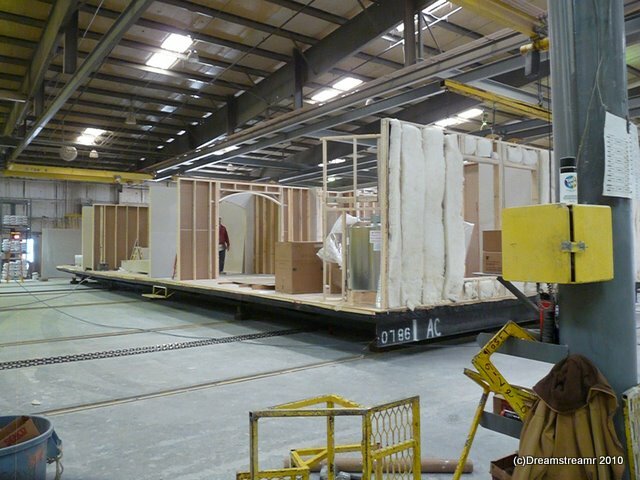 We saw many modular homes, in various phases of production, throughout the plant. Every part of the process seemed attended by numerous skilled individuals, working together to complete their tasks and send the house on its way. The production process is a finely choreographed ballet of floor frames, interior components, and wall and roof systems to compose completed modular homes in five day to twenty day cycles, depending upon the complexity of the model. 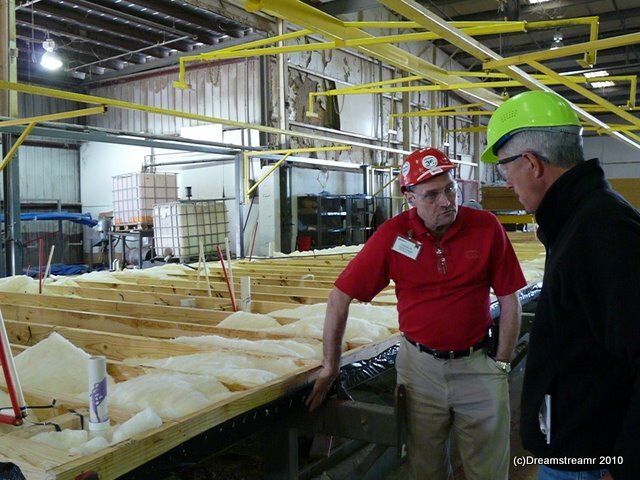 Our favorite part, of course, was surveying the i-House and Flex units at the production facility. 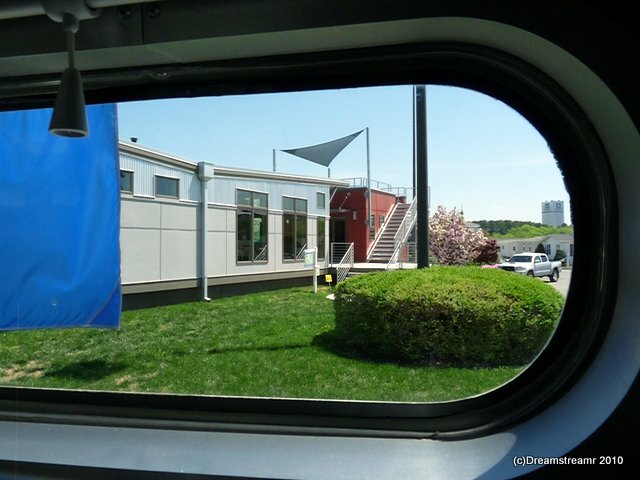 We spent awhile peering inside and all around the exterior of the i-House and Flex units at the Norris plant. The production facility was fun and our tour very educational. Charlie Hemphill, the plant manager, has been with Clayton 36 years and at this plant 21 years. He operates a very clean and effective operation, and was a great guide for our tour. Now let’s go to Alcoa, TN, to meet Brandon O’Connor, Clayton i-House Product Manager. Brandon introduced himself to us months ago after we had written a couple of blogs about our impressions of the i-House. He invited us to visit Bean Station and Alcoa. We felt like we already knew him when we arrived at Clayton’s retail campus in Alcoa. We could look forward to coming home to this beautiful and clean-cut interior. The kitchen is very inviting and fresh-looking with IKEA-style cabinets, glass-block backsplash behind the range, recessed-can CFL lights and pendants over the island and dining table. We love how the i-House looks from every angle. 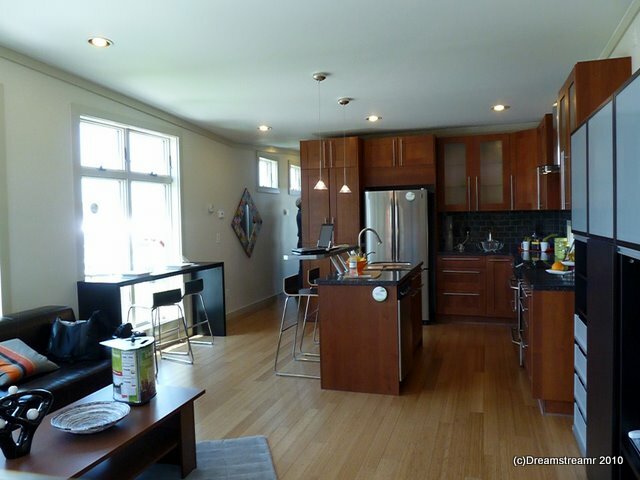 Natural light abounds, the open floorplan works great with this IKEA furniture. The ceiling rises from the kitchen to the entrance wall, creating a tall ceiling height. The glass entrance wall and large windows on one side combine with clerestory windows on the other side to light up the Shaw bamboo floor. Another cool angle, the view down onto the roof shows this roof is about more than just keeping the interior dry and collecting rainwater for storage in a cistern — this roof supports all the solar panels you want to throw onto it. 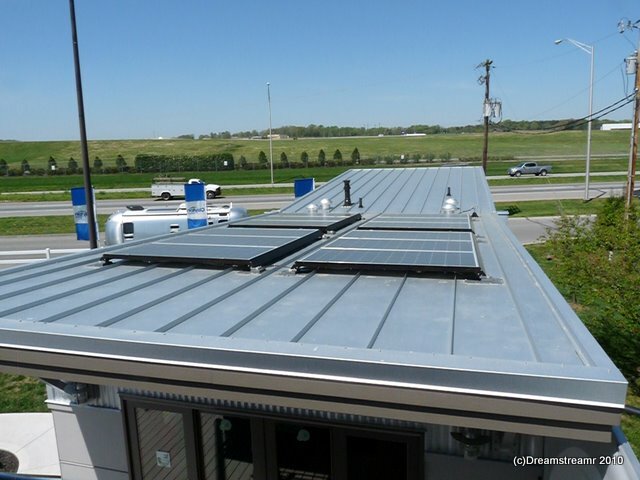 We counted 1,800 watts of photovoltaic panels, almost ten times our Airstream’s panels. The panels are connected to a grid-tie to feed the kW back to the power company. Everybody wins! The Norris production facility has tuned all parts of the home-building process very finely. Floor systems are built on one side, roof structures on the other. Walls systems are built in-between. Completed floors move ahead, are locked together for the remainder of the production process. Components like tubs and interior wall sections are added onto the floor systems before exterior walls are attached. Roof structures carefully crane overhead and into place atop the walls, insulation is filled onto the ceilings, the roofs are sheathed and shingled. The i-House requires more time to build than the production facility’s other models due to it’s more complex materials and other features. Like an Airstream trailer, it can be a bit more customized and has features requiring more time to finish, like smooth ceilings. Still, Charlie Hemphill and his team have optimized the production cycle so the i-Houses are built both with high quality and expeditiously. 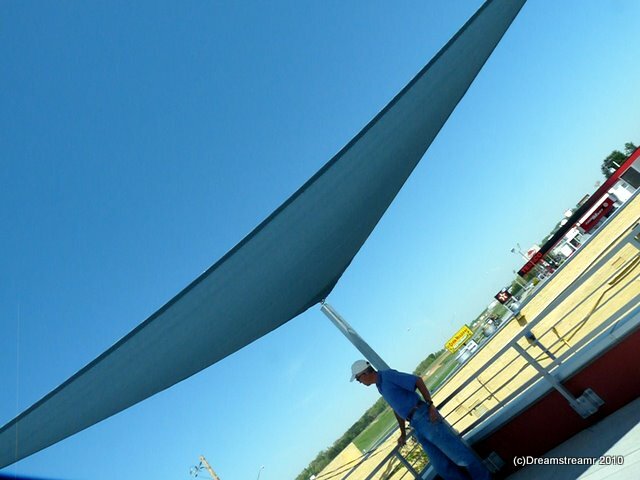 What amazed us most about our tour? 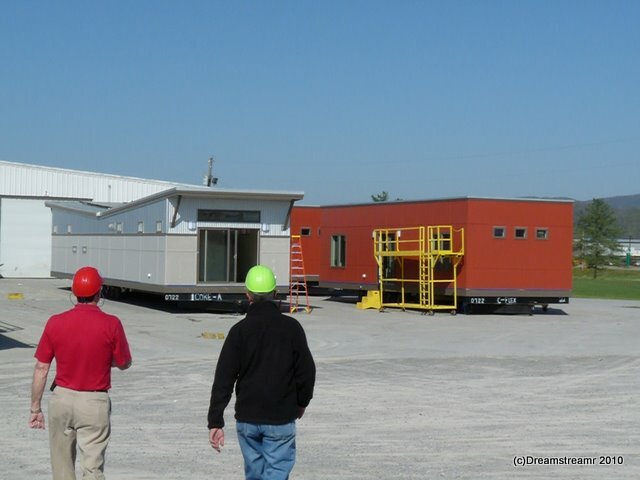 We learned our i-House can be ready in as little as three weeks production time. If only we knew where to put it. . . We’re looking for a place with 75 degree temperatures.